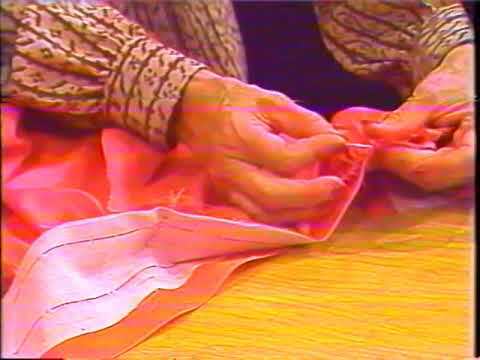 “Methods of Basic Draping, v. 3. Basic Bodice I: Front,” Archive on Demand, accessed April 21, 2019, https://archiveondemand.fitnyc.edu/items/show/691. 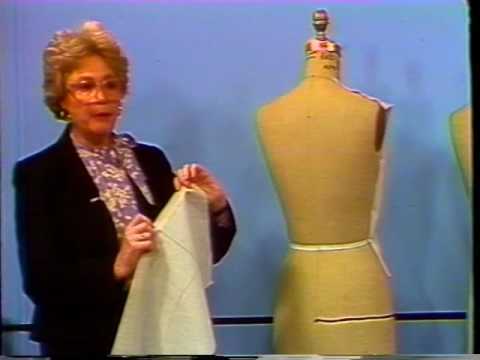 “Methods of Basic Draping” was produced by FIT in 1982 and is still used today. It’s an FIT classic! 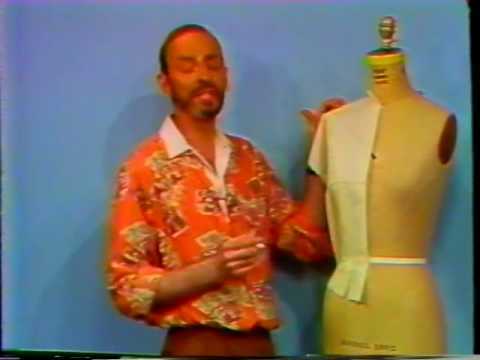 Instructor, Professor Selma Rosen; Technical supervision, Hedda Gold; fashion illustration, Linda Tain; television supervision, Lee White; produced and directed by Jeffrey Buchman. Presented by the Fashion Design Apparel Department at the Fashion Institute of Technology. 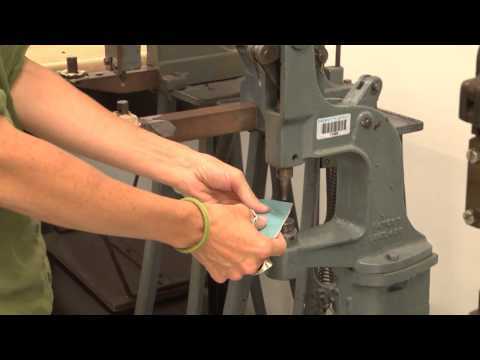 This video has read error from the initial transfer process from VHS to digital video. Cuts out into static occasionally but is still watchable and in working condition. Fashion Institute of Technology (New York, N.Y.). Fashion Design Dept.